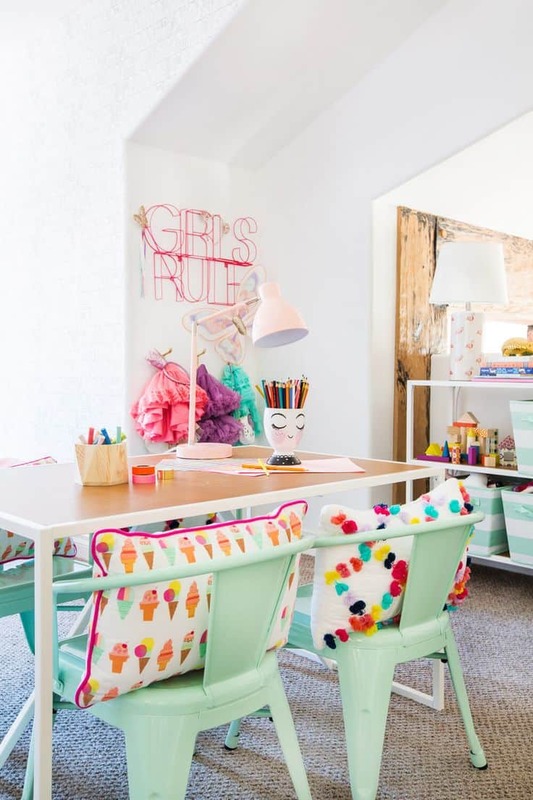 Decorating your kid’s playroom can be a bit tricky as you want to create a space that is fun yet functional. However, finding the perfect balance between the two may seem difficult, but it’s actually quite easy. 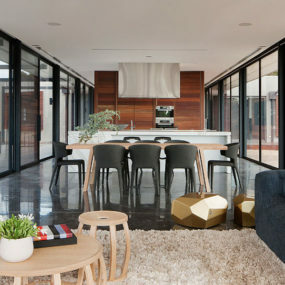 Essentially, you want to have key pieces that are multi-function in the space. Doing so will allow you to have a space that is easy for your child to pick up after they let their imagination run wild. Here are a few tips that will help you transform your kid’s playroom into the ultimate multifunctional yet fun space. Playing dress up can be great fun for kids of all ages. However, dress up can also be messy if you do not have enough storage for costumes and clothing. 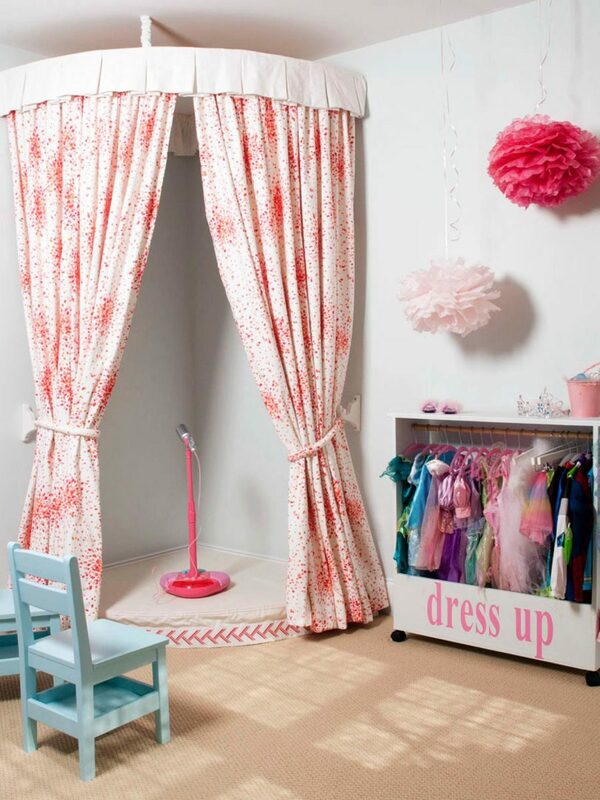 Therefore, set up a dress up corner that features a full-length mirror with multiple different storage ottomans that your kids can quickly and easily put their shoes, costumes, scarves and more inside. If you have a window that offers plenty of space around it consider transforming it into a seating area with added storage space. Seating areas on a window are a favorite for kid’s as they can sit there and play or even read a book when they want time for themselves. 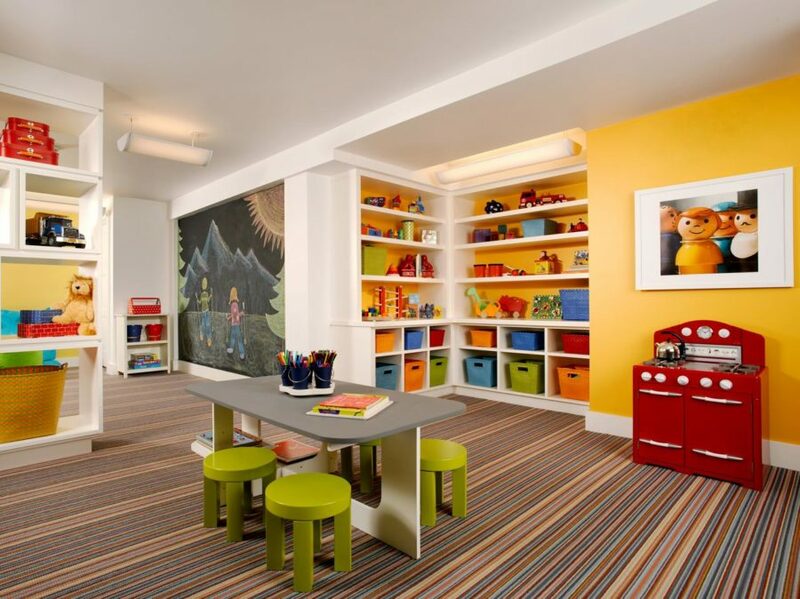 Plus, extra storage space is always a great idea in a kid’s playroom. It’s no secret that kids come with a lot of things. 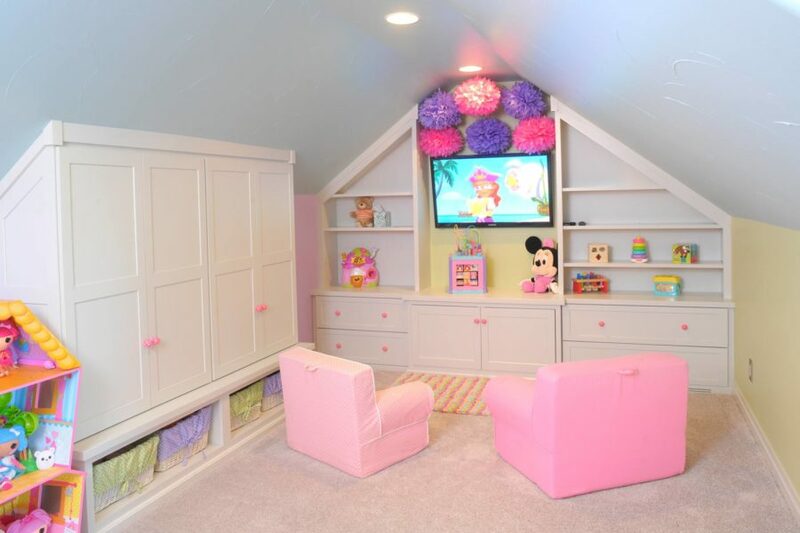 Therefore, you want to have an abundant amount of storage in their playroom. The trick to have lots of storage is making it multifunction. 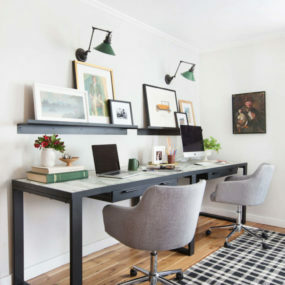 Consider having ottomans that work as seating areas as well as storage or have bookshelves that hold books and other little trinkets. 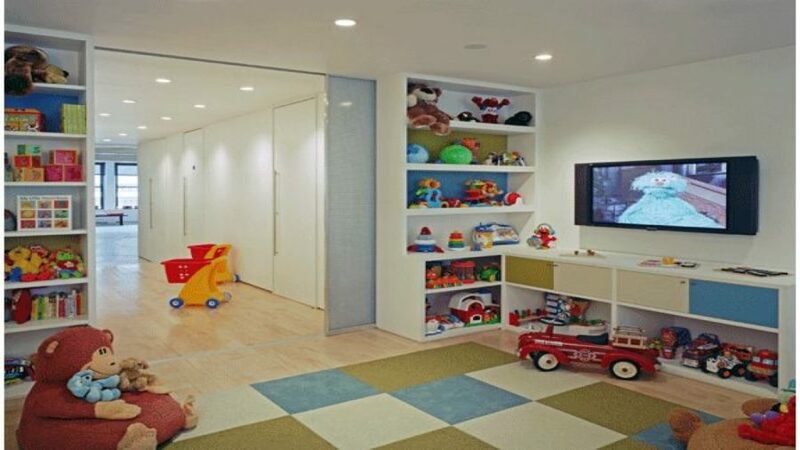 The playroom is considered the space in the home that your child can let their imagination run free. With that being said the walls in the room are one of the things that differentiate the playroom from the rest of the home. Therefore, you want the walls to be fun and creative. One way to do just that is by having a chalkboard wall. 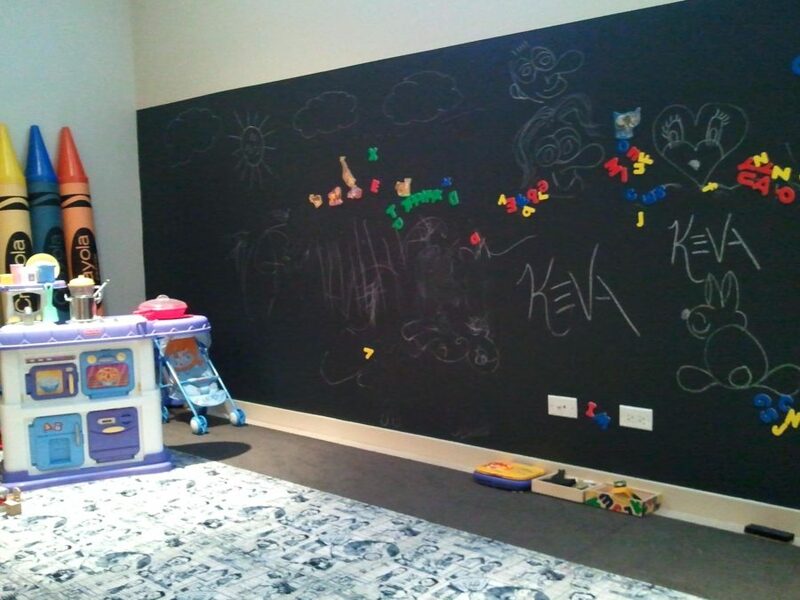 Chalkboard walls are an excellent way to allow your children to write on the walls. 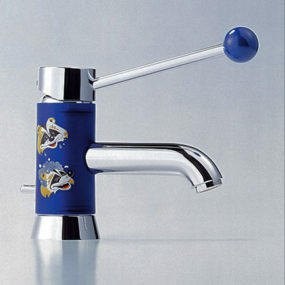 It allows them to get as creative as they please without having a mess on the walls that you will need to clean up after. There is nothing like decorating your kid’s playroom only to hear they have “grown out of it” a year or two later. 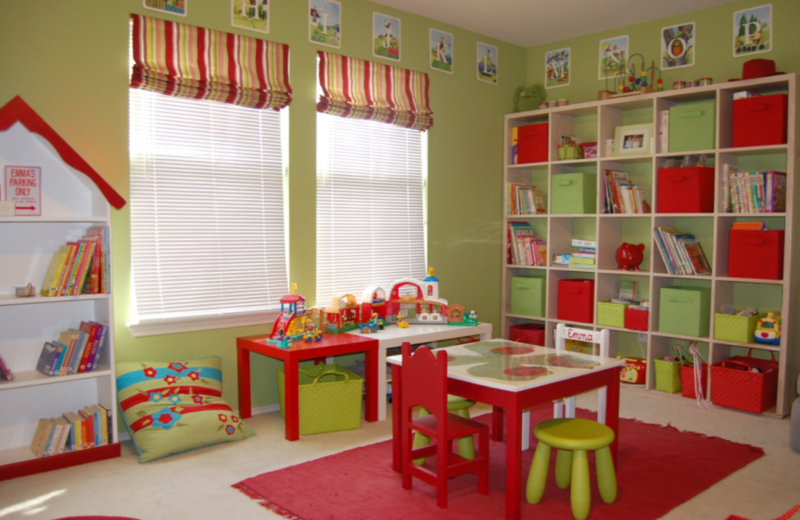 In order to prevent having to change your playroom décor on a yearly basis contemplate adding color with accessories. You can add different colorful elements to bring the entire room together without having to paint the walls or completely change the look of the room. There is a big chance that your kids will end up falling while trying the latest cartwheel. Avoid a hard fall by installing carpet on the floor of your playroom. 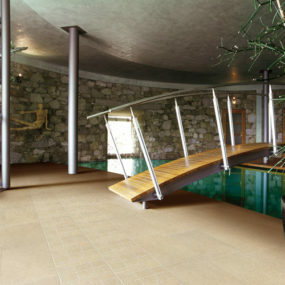 Carpet is one of the best flooring options when it comes to your playroom. The reason being carpet is an easier fall if your child happens to fall while playing. Consider a dark-colored carpet just in case something is spilled. If there is something kids are well-known for is hopping from one activity to the next. Multiple playing stations can solve this problem as it allows your child to find multiple different activities in one single room. Soon you will not be able to get them out of the space. Does your little one love pretending they work in an office? If so consider adding a “worker’s” desk. A worker’s desk is not only functional as it allows them to color, draw and let their big imagination run wild. But, it allows them to have space where they can sit and enjoy a few minutes to themselves. Indoor swings have become extremely popular in recent years. The reason being they are versatile and a great distraction to kids all year round. Even during the winter, your child has the ability to use their swing. The key is to play the swing close to the ground. One of the best tips we can give for a functional kid’s playroom is to keep it simple. When you can’t quite figure out how to decorate your kid’s playroom add a few essentials you know your child will love and decorate around that. 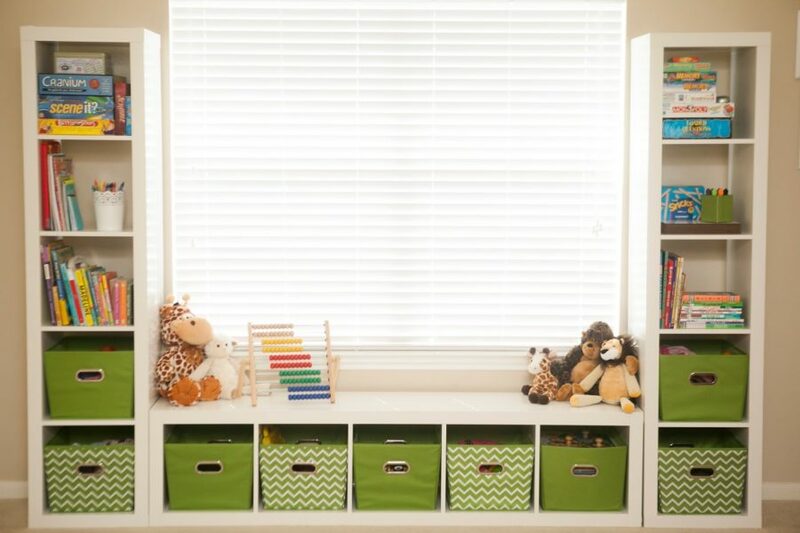 Doing so will keep all the essentials your child needs in one simple space.